The benefits of Phifer's BetterVue invisible insect window screen material are many. BetterVue is engineered to provide a clear view, without sacrificing strength and durability. This insect sliding door, porch, and window screen material allows more natural light and dramatically improves the airflow. BetterVue improves the curb appeal of your home because it is practically undetectable from the exterior of your home or patio enclosure. 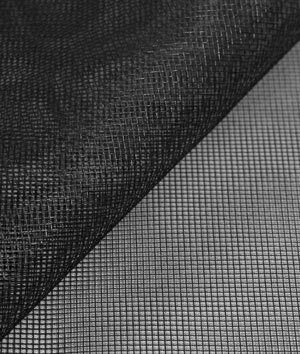 This window screen material is slightly stronger than our UltraVue screen mesh, therefore, is ideal for those large openings. 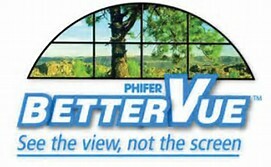 BetterVue is available in the most popular color: Charcoal; it is a lightweight screen material and is easy to install.